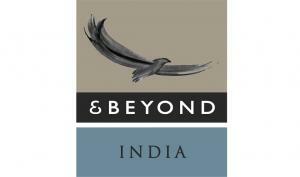 &Beyond India is part of a leading responsible tourism company, committed to providing world-class experiences for discerning travellers, and to ongoing investment in sustainable conservation development and community empowerment. We own and operate four luxury jungle lodges bordering the Madhya Pradesh tiger reserves, some of India’s finest. Our company has 40 years’ experience as a professional travel operator, and we understand that a holiday is all about making dreams come true. 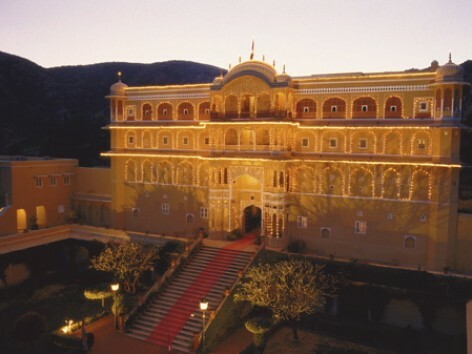 Our professional travel specialists can design customized travel programs that deliver extraordinary experiences, whether you're interested in looking for tigers on a jungle safari, making cultural visits to temples, palaces and forts, or relaxing with yoga and meditation on the banks of the Ganges. And our well-traveled consultants are on hand to create journeys that exceed any travelers’ wildest expectations. At &Beyond's lodges, our guests can experience firsthand the beautiful Indian jungle with its towering, ancient trees and melodic chorus of forest birds. Highly trained naturalists inform and educate guests about unfamiliar animals, such as the gentle chital, or spotted deer. The magnificent Bengal tiger is a prime draw to India's jungle reserves, and elephant-back safaris can provide an exciting perspective for this jungle safari experience. Our company has received the highest rating for luxury travel in the 2009 National Geographic Adventure magazine’s “Best Adventure Travel Companies on Earth” survey – a comprehensive ranking of the world’s best outfitters. &Beyond’s passionate belief in the Care of the Land, Care of the Wildlife, Care of the People is evident in everything our staff does in the field, and this is constantly communicated to our guests. Through physically demonstrating our commitment to conservation and community development, guests see with their own eyes how, by choosing an &Beyond destination, their travel money is used for positive benefit. &Beyond believes that, from then on, these guests will ensure that their future travel choices make a difference, both environmentally and socially.